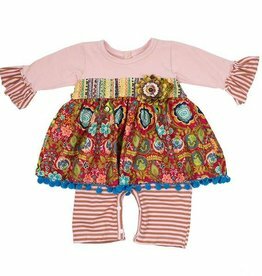 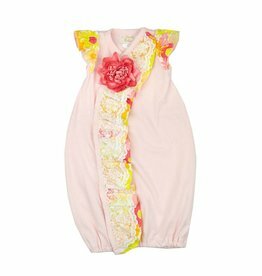 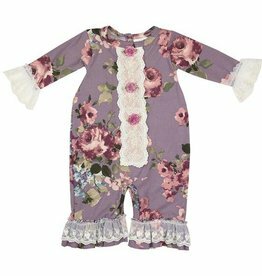 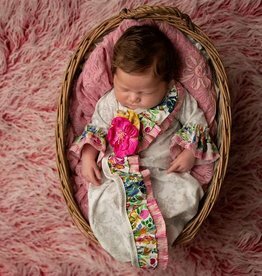 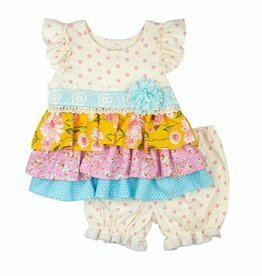 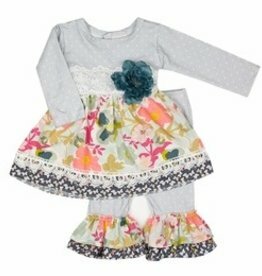 This wing set is from Gracie's Garden collection by Haute Baby! 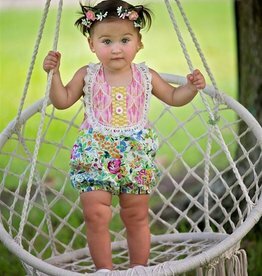 This swing set is from the Gypsy Autumn collection by Haute Baby! 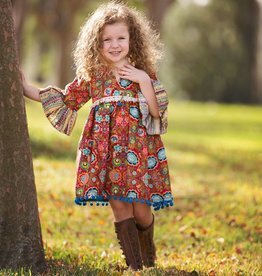 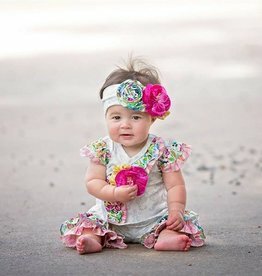 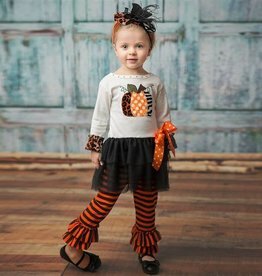 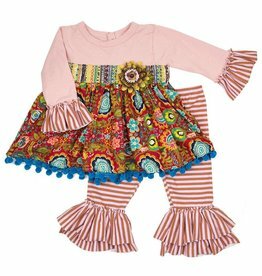 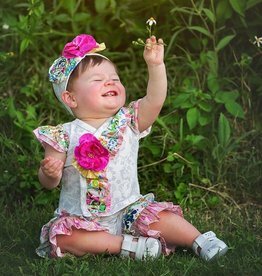 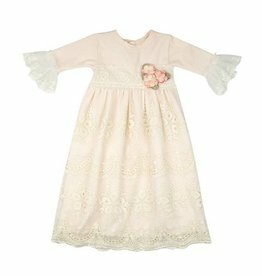 This adorable dress is from the Gypsy Autumn collection by Haute Baby! 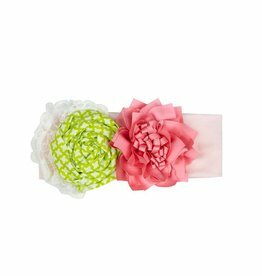 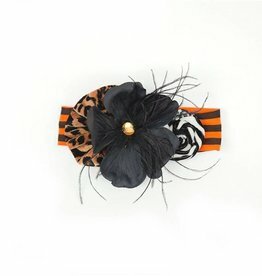 This headband from Haute Baby is the perfect addition to their Gypsy Autumn collection! 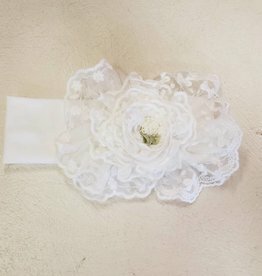 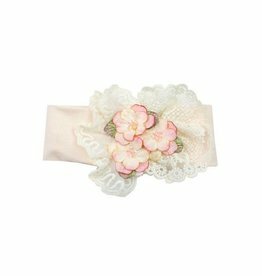 The "Baby's Breath" headband by Haute Baby is the perfect hair accessory that goes with the entire Baby's Breath collection and everything else she may have in her wardrobe. 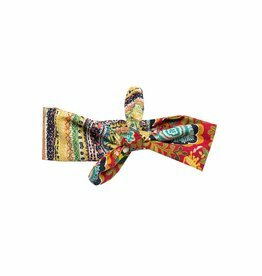 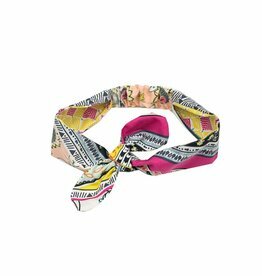 This adorable Chelsea Girl Lucy bow headband from Haute Baby fit perfectly in the collection, featuring a vintage print in pinks, yellows, blue, and black. 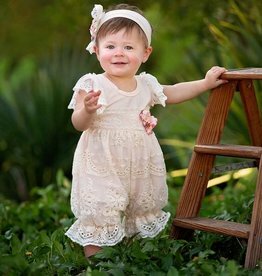 Haute Baby Victorian style with vintage charm.